My name is Sanjeev Das. 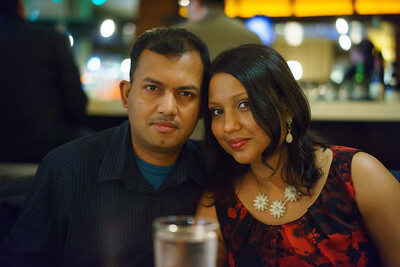 I am an enthusiast photographer, who, with my wife Lisa and son Aryav, loves to travel. Travel is our passion and most of the photos you see here are from our travels throughout the world. We live in San Jose, California, our home for the last 17+ years. Throughout these years, I used a lot of cameras and lenses: Canon, Nikon, Pentax and Sony. For the present, I have settled on a Sony A7R2, which, I think, is almost perfect. A computer engineer by profession, when I am not taking pictures, you can find me writing code at Google.